Strong partnerships with support services is central to Women’s Housing Limited’s work practices. Partnerships can help to improve the sense of community and belonging for tenants. Women’s Housing Ltd has a holistic approach to developing partnerships. Key areas of focus are personal support, local community, employment, training and development, education, health and financial management. Our aim is to provide tenants with social, local and financial benefits, reducing those disadvantaged by low income, isolation, lack of education and poor health. Community development has taken many forms. Rooming House residents have developed their own edible gardens, taken part in cooking classes, well-being sessions, photography classes etc. The activities are determined by the residents of each Rooming House. Georgia Ellis from Blue Chip Minds provided a fresh and invigorating session to tenants. The session, Rise Up highlighted the importance of the mindset and how this can be shaped to make better decisions for our future. The room was buzzing with excitement throughout the training. Women’s Housing Ltd hope to be able to provide more training opportunities to tenants in the future. Style Me is the first in a series of ongoing events designed to offer some entertainment, engagement and useful information to our Women’s Housing community. A team of experts will provide tips on how to look good on a budget. Bring a pen and paper and your enthusiasm! Women’s Housing Ltd would like to acknowledge the support from Wear for Success, Country Women’s Association of Victoria and Richmond Community Learning Centre. 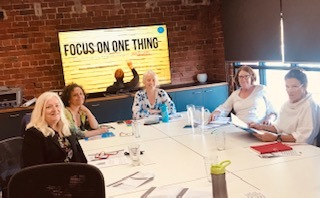 Working with Women’s Housing Ltd, Fitted for Work and En Masse, Per Capita delivered both class-based learning and a smartphone app program in 2018. 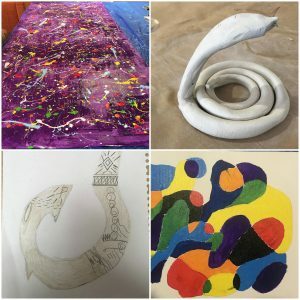 These programs supported women to learn small business skills and tools to grow their confidence, using positive psychology, mentoring and peer support networks. With support from the Reichstein Foundation, participants in the Money For Jam program made their own digital story. 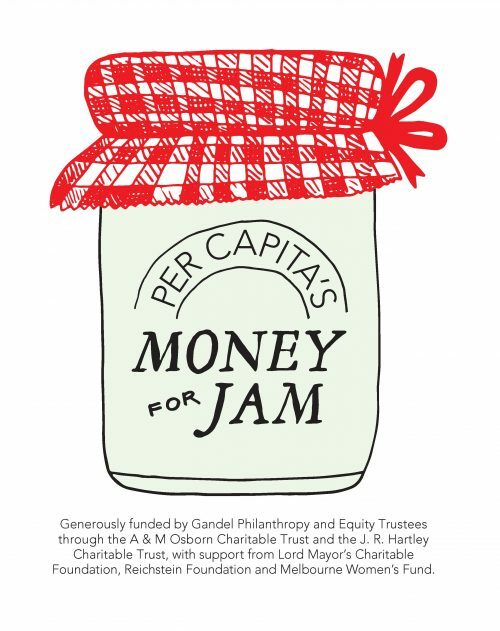 Into the future, Per Capita hopes to scale Money For Jam into a successful membership-based model, supporting single mothers in additional to older women. Women’s Housing Ltd would like to thank Slim Form for donating many, many, many intimate apparel items for our tenants! 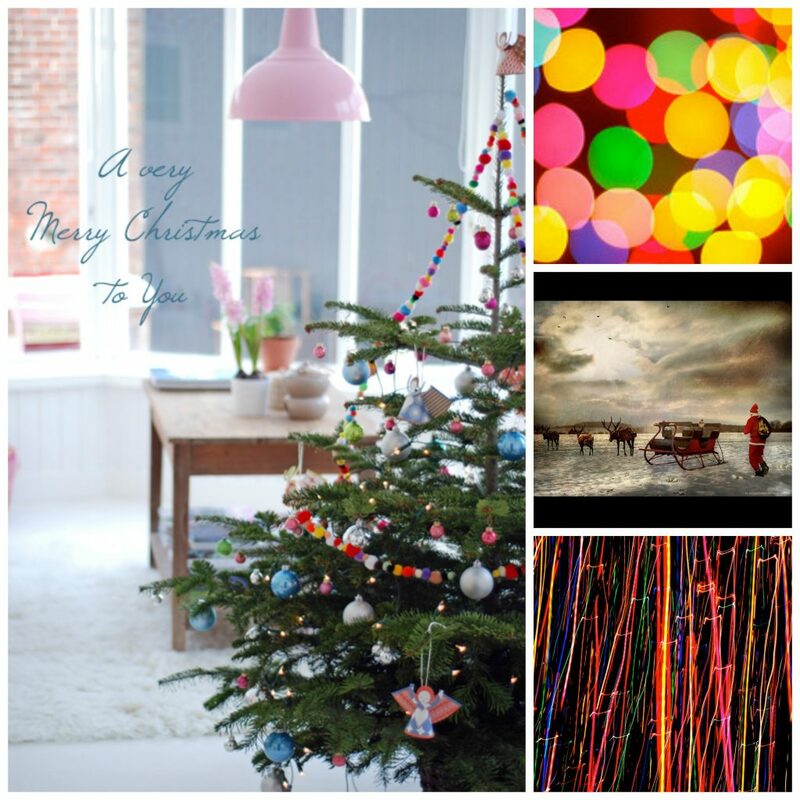 Everyone needs to feel special this time of year and thanks to Slim Form our tenants can. Women’s Housing Ltd are participating with Per Capita to pilot a project with women over the age of 50 to develop skills to establish a small business. The participants met on the 27th June 2018 for their monthly “Jam Session”. A guest speaker, Jo Konstandinou provided the women with marketing tips. Jo is a marketing professional with many years of experience. The women shared their business ideas with Jo and were provided with individual tips on how they could tap into their target audiences. 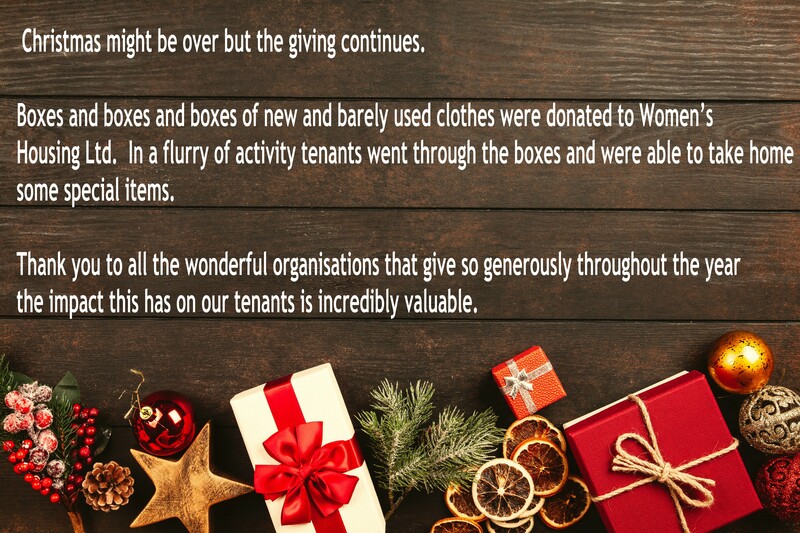 Aware Health specialise in remedial massage, myotherapy and clinical pilates…but what you didn’t know was they also worked hard on a food and toy drive which greatly benefited our tenants. Thank you for your support! Money For Jam is a social innovation project specifically designed to address income poverty for older women. Older women are increasingly at risk of homelessness and unemployment. Money For Jam provides mentoring for women at risk of homelessness to turn their hobbies and passions into micro-enterprises. 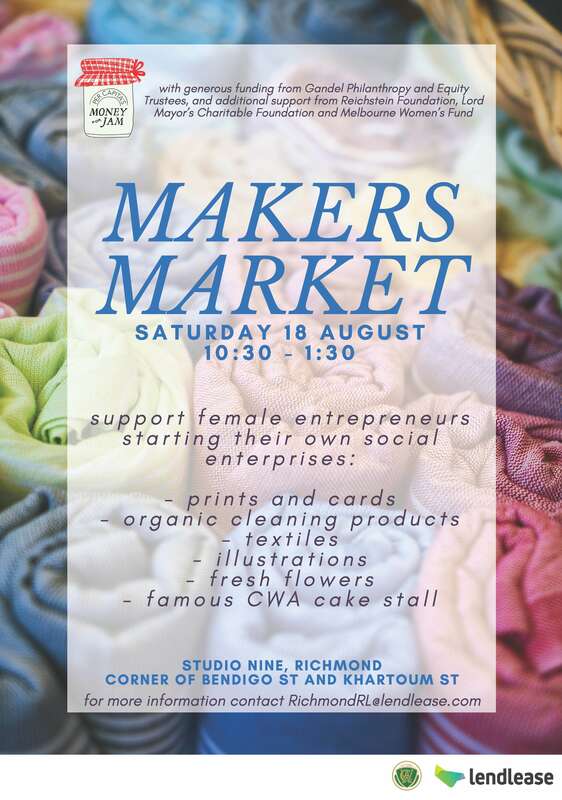 Please join us on 18 August 2018 at Makers Market in Richmond to support these women and pick up a little treasure for yourself!